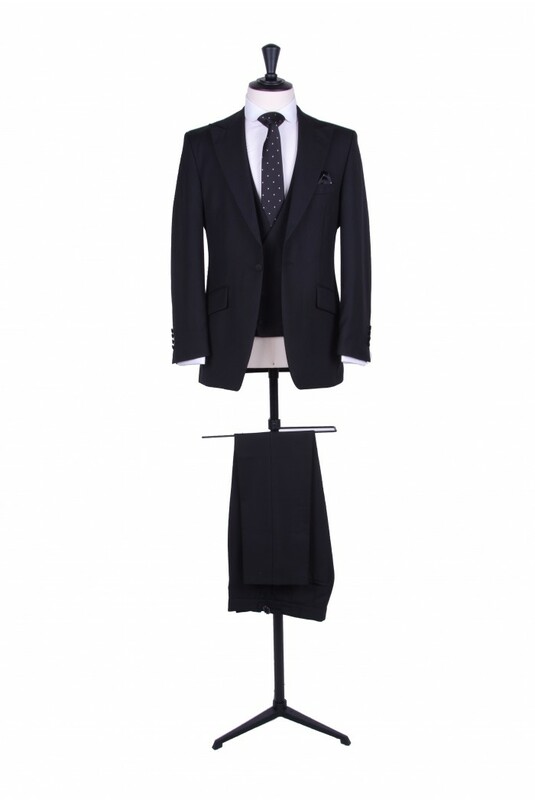 Light weight pure super 120 wool black slim fit wedding lounge suit. 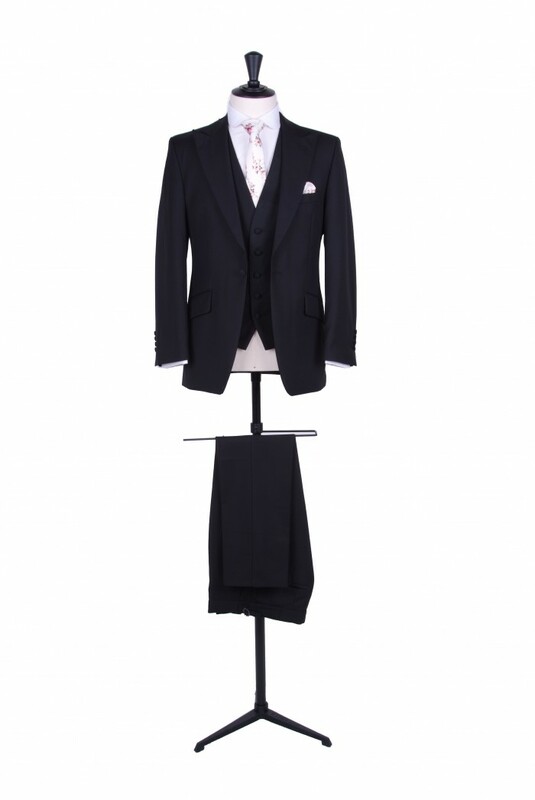 Light weight pure super 120 wool black slim fit wedding lounge suit, matching trousers, matching low cut single breasted, low cut double breasted or scoop neck waistcoat.. 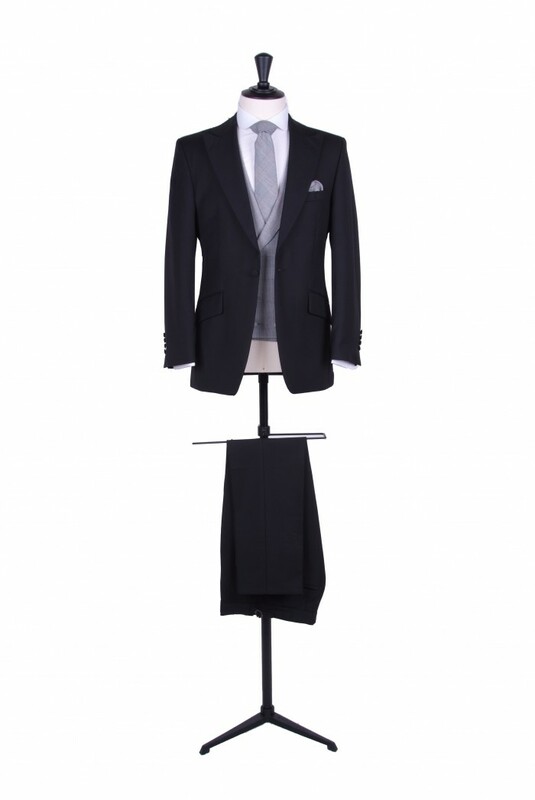 Hire prices start from £107.00 for a light weight black slim fit lounge jacket and trousers. 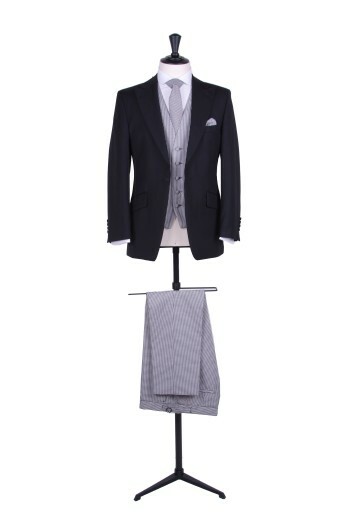 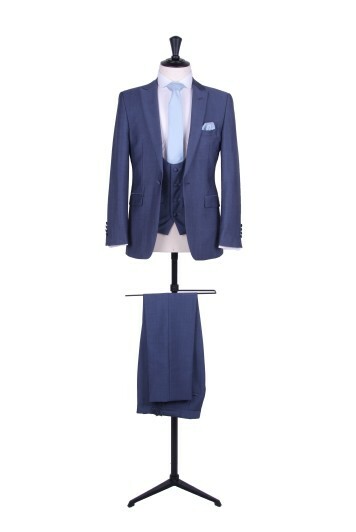 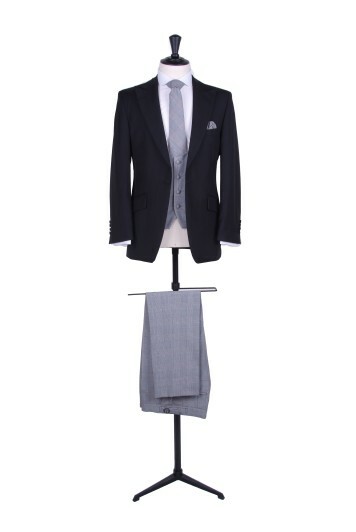 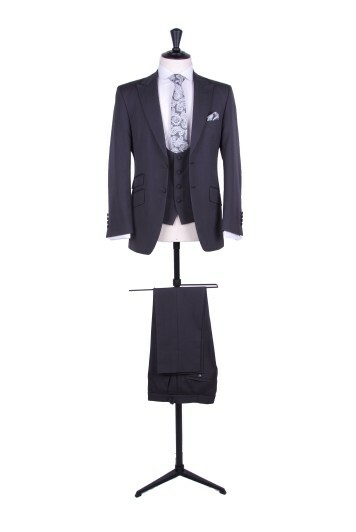 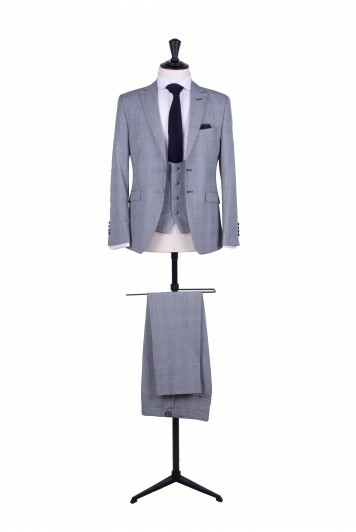 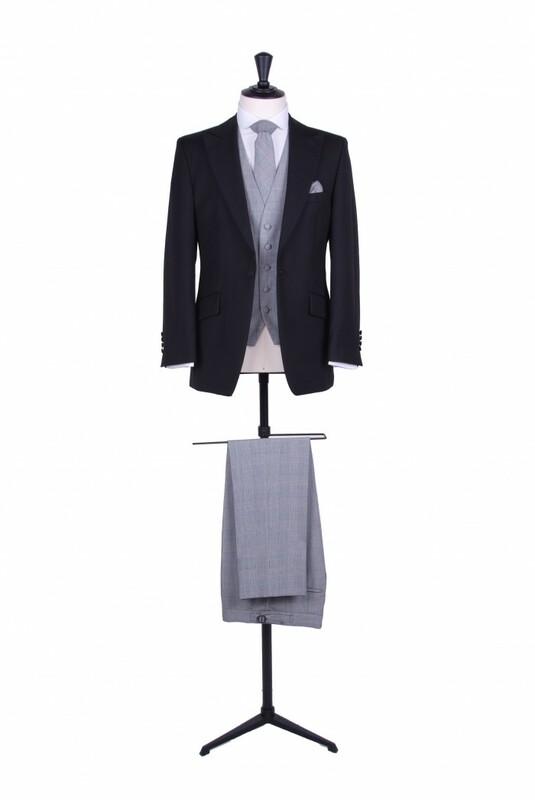 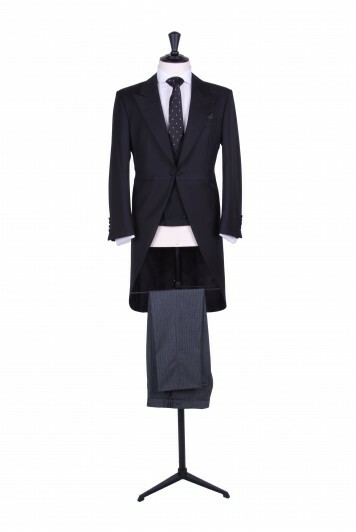 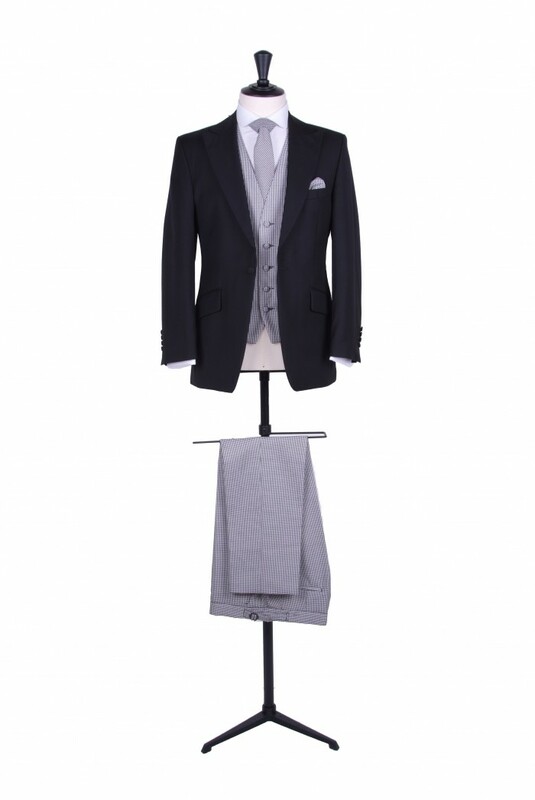 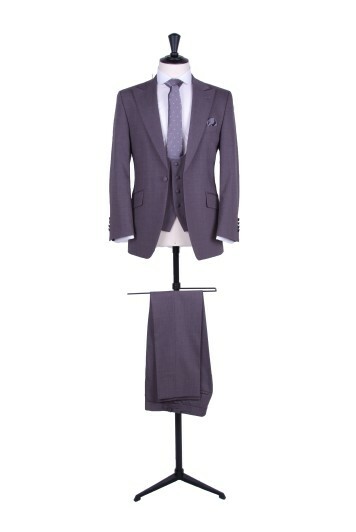 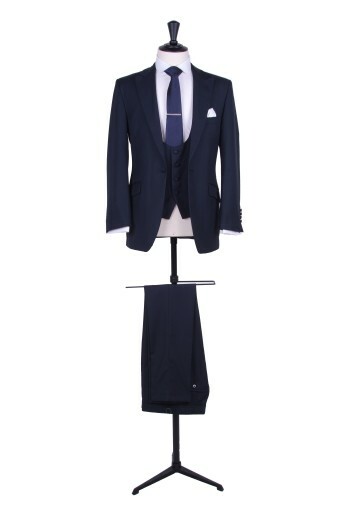 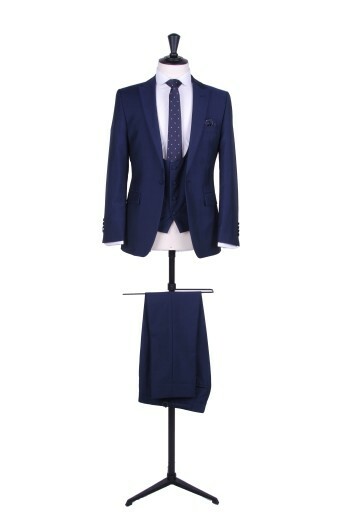 Complete men's hire outfitsare available for £174.50. This hire price includes a light weight pure super 120 wool black slim fit lounge jacket, matching trousers, waistcoat, brand new slim fit white or ivory shirt, cravat, tie or bow tie, handkerchief, cufflinks and braces.